Last year we started a new Christmas tradition with the girls. 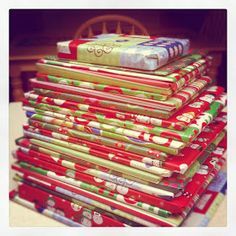 In addition to their chocolate advent calendars they opened each morning, the girls would also take a wrapped book from a stack of 25 we had next to the Christmas tree, for us to read at bedtime that night. I saw this idea online and fell in love with it, and the girls thought it was the coolest thing, as they like unwrapping gifts, and love getting new books. I am kicking off my Christmas Book Advent Countdown feature with a handful of holiday-themed books from Simon & Schuster, which I have been sharing with the girls, and they loved. 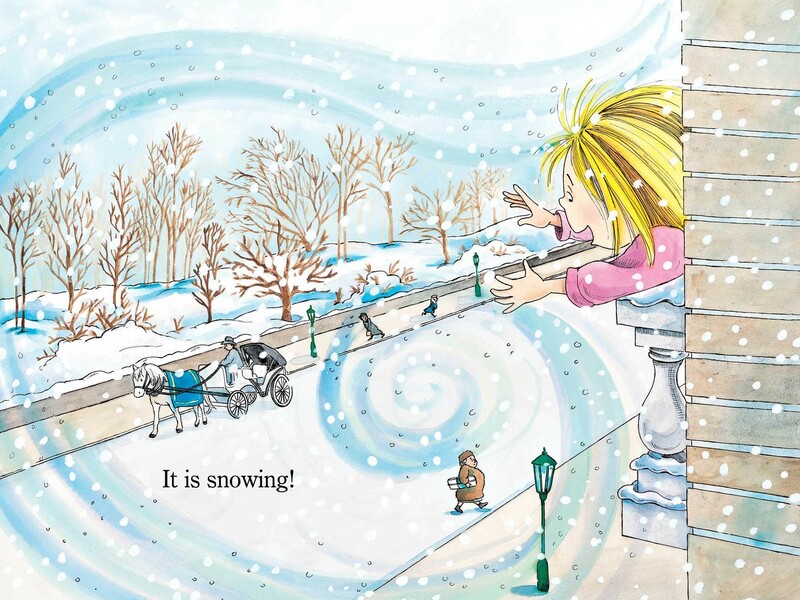 "Eloise decorates for Christmas in this hilarious Level 1 Ready-to-Read that’s perfect for emerging readers. How marvelous! 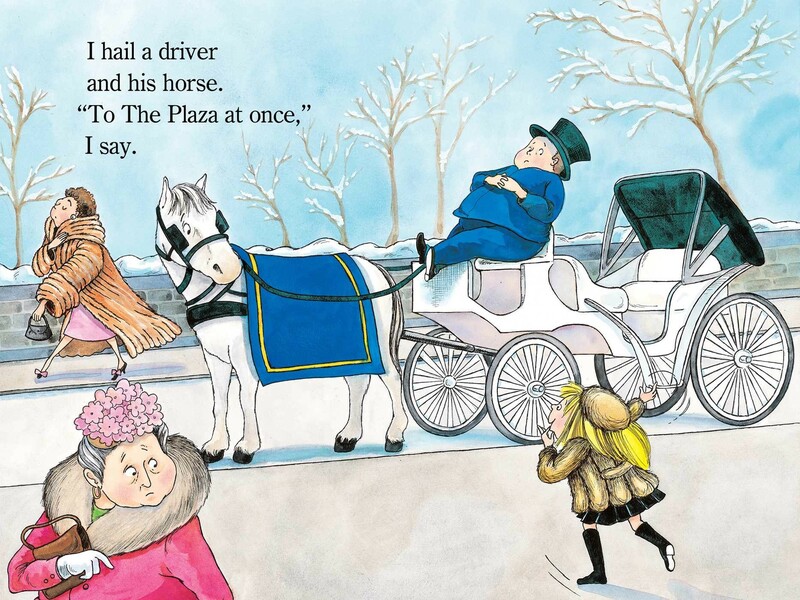 It is holiday time at the Plaza Hotel! 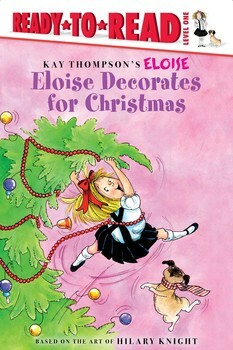 Eloise wants to decorate and find a way to make the Christmas tree super special. Will she be the one to place the star atop the Christmas tree?" 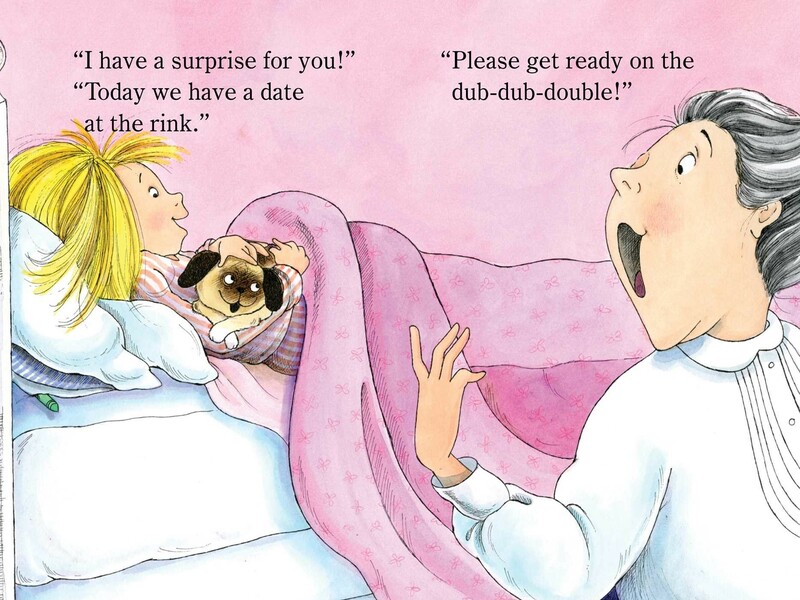 Even though we have a handful of Eloise books, the girls are not real big fans of this popular series. But, this is changing thanks to this and the next few books I will feature below. We started with this book back on Monday, and the girls couldn't stop giggling as I read through the story and they looked at the illustrations, which showed Eloise making a mess of the decorating at the hotel she lives in. She thought she was helping out the workers by bringing decorations she found in the halls down to the lobby -- but, little did she know they hung them up and she just took them down. And, when she arrives in the lobby with all the decorations she was taking down, she realizes the lobby Christmas tree is missing a star on the top. So, she takes it upon herself to climb to the top to place a bow she has. As she climbs to the top, she knocks down all the decorations in the process. I can just hear the people in the lobby now crying out "Eloise" in anger and frustration. 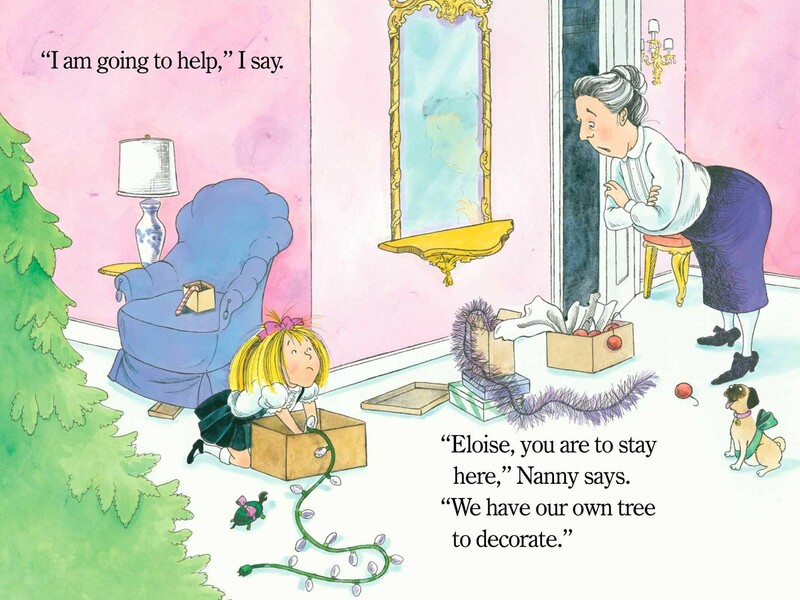 But, these frustrating parts made my girls fall in love with the clumsy and oh so mischievous Eloise. 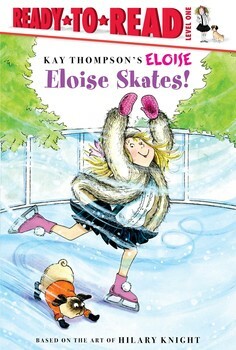 "Join Eloise for some frosty fun at the ice-skating rink in this hilarious Level 1 Ready-to-Read that’s perfect for emerging readers. How marvelous! 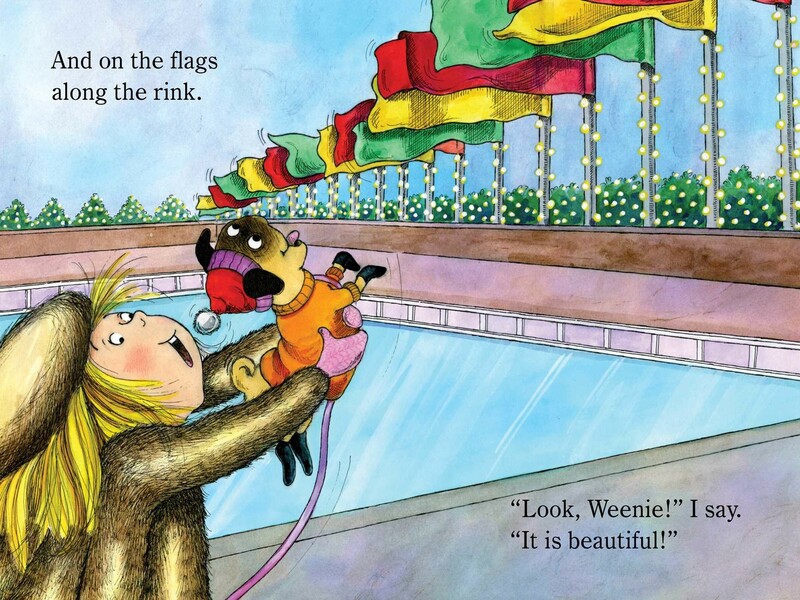 On a very cold, very snowy winter day, Nanny decides to take Eloise and Weenie ice-skating! But can dogs ice-skate?" 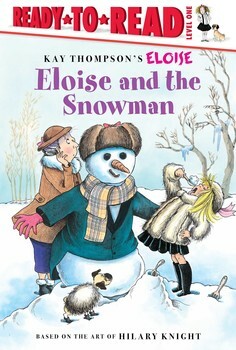 This is the book that got the girls hooked on Eloise. They kept talking about how clumsy she was and how she is always messing things up, which they thought was funny. 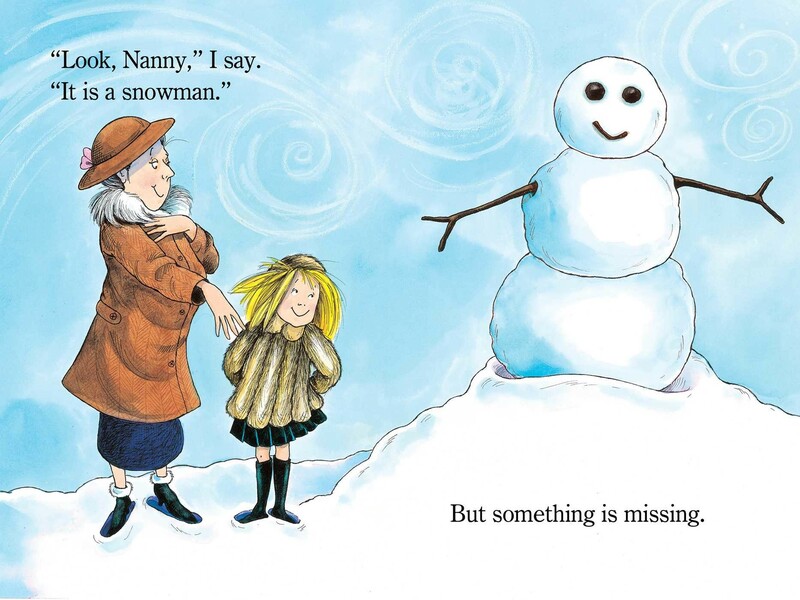 In addition to the story line, my girls loved the illustrations in this book. We are hoping to take them soon to NYC and this book was great in showing them what NYC and Rockefeller Center looks like this time of year with the tree and ice skating rink. The girls couldn't believe how beautiful it was -- just seeing the illustrations. Now, they can't wait to go. 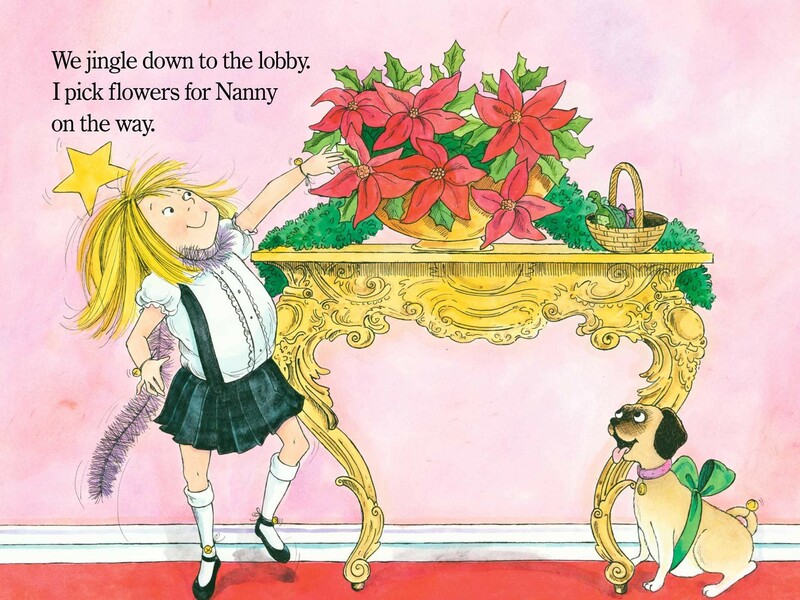 If you have an Eloise fan in your house, then you will want to share this cute holiday story with them. This was Bella's favorite story. She can't get enough of the holidays and especially snow and snowmen. As we were reading this book the first time through she had me go back to a page just to look and comment on the illustrations. And, when the story was done, she couldn't wait for me to read it again. 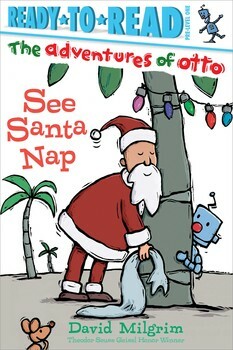 "Otto helps Santa find a place to rest after a busy night delivering presents in this Pre-level 1 Ready-to-Read by New York Times bestselling author/illustrator, David Milgrim. This is part of the award-winning, star-reviewed The Adventures of Otto series. This Pre-level 1 Ready-to-Read with bright illustrations and minimal text is perfect for the true emergent reader"
This is a really cute story about Santa needing a nap. He tries so hard to get some zzz's on a beach/deserted island, but he has different animals coming to wake him and thank him for the gift they left him. While this is nice, all Santa wants is to sleep. The waking up of Santa and thank you's continue through the entire story, until the very end, when Santa finally is able to sleep -- just not on the beach like he had hoped. These are just a handful of over 40 books (yes, and more are still coming in) that I will be sharing with you over the course of the next few days from different publishers. You are bound to find 25 books that your children will love unwrapping and having you read to them at bedtime.